This is Piper, and I hope you are doing well! You must be curious to find out more about me? Just stay here, I'll tell you everything you want to know. But first, welcome to PiperBlush.com! People like yourself, who enjoy my YouTube videos, come here to support me and my Channel so that I can keep on making awesome vlogs. Make sure you come often! Because I upload new photosets and videos every week, and sometimes even twice a week. As a Patron, you get to access to everything on PiperBlush.com, and I mean everything! Oh wait, there's more! Snapchat Patrons get all of the same privileges as regular Patrons, plus the bonus of getting added to my Private Snapchat List. I send them daily text and naughty snaps! Don't ask yourself what you can do for Piper, but what Piper can do for you. It's only one-click away, Become a Patron now to support my work! Free a Mermaid - Save the Turtles! Help release Mermaid Piper and save Sea Turtles! Did you know that turtles are my favorite animal? In an effort to protect these majestic aminals, a percentage of every 'Free A Mermaid' patronage will be donated directly to the Bali Sea Turtle Society. I will personally deliver our donations to their office in Denpasar. 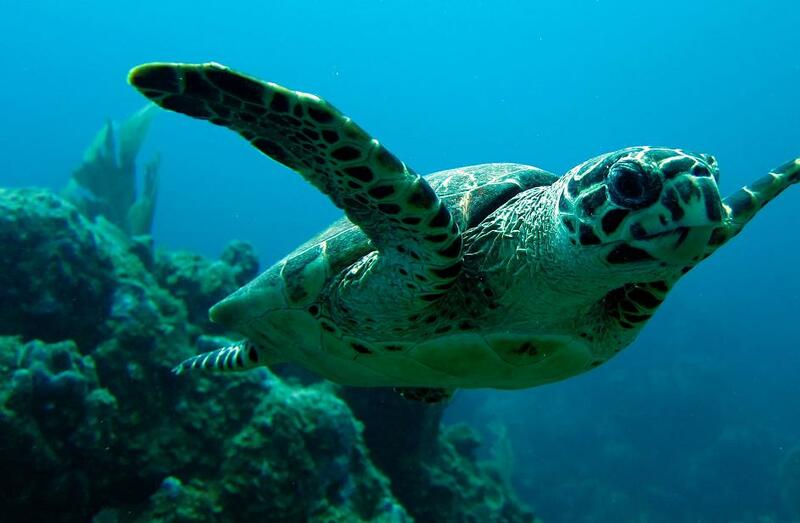 Your Patronage makes a difference to help save these beautiful sea creatures. To thank you for your generosity towards the sea turtles, you get access to the Patron content, and to the exclusive footage of Mermaid Piper's release into the Indian ocean. Please note that the complete video will only be posted here for your eyes only, my dearest Patrons. Do your good deed of the day, save a turtle now!